Here I go again! Take 3...of first dance songs. 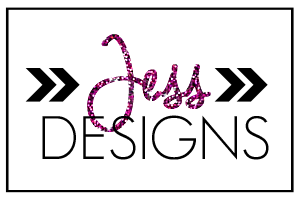 This time I have a southern twist! I'm a southern girl. I was born in Texas and lived most of my life in Florida. I like country music as much as the next girl. I just can't live without Country love songs guys. I love everything about them. I think that the amount of feelings, and emotions that go into a Country love song run deep and real. 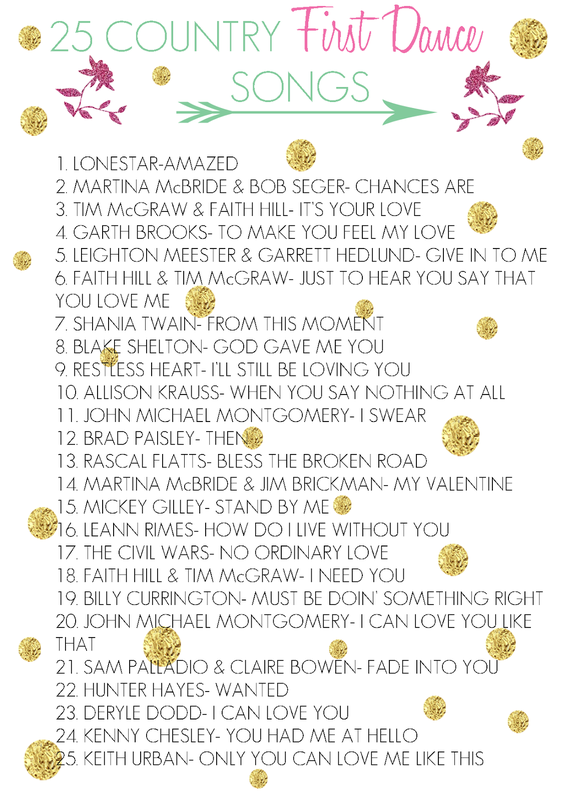 I decided to accumulate a list of the great and classic Country love songs for any first dance. #21 is from one of my favorite shows Nashville, and I'm sorry y'all but I absolutely love that song from Gunner, and Scarlett. My favorite parts of the show, is when they get together and have all that chemistry on stage. If it's not Country enough for you, just skip it. 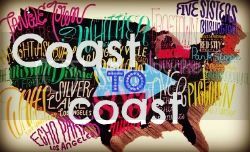 I hope y'all enjoy listening, and find a great song from this list. If y'all have any recommendations comment down below, and let's get listening :) I love hearing from my readers, so don't be shy. 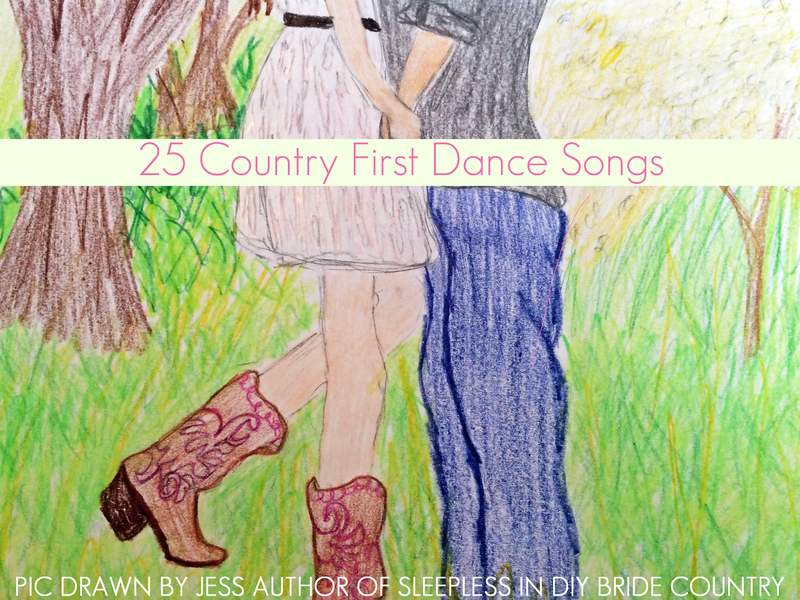 Here are 25 country songs I absolutely adore to be a first dance option (In no particular order).